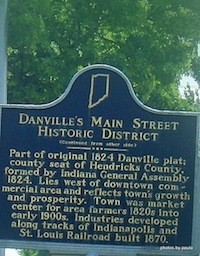 Danville Indiana is the county seat for Hendricks County. Driving through the city you can envision the life of the original owners of the historic homes built here. Just imagine them riding their horse and carriage through streets to gather at the Town Square in the heart of the city. 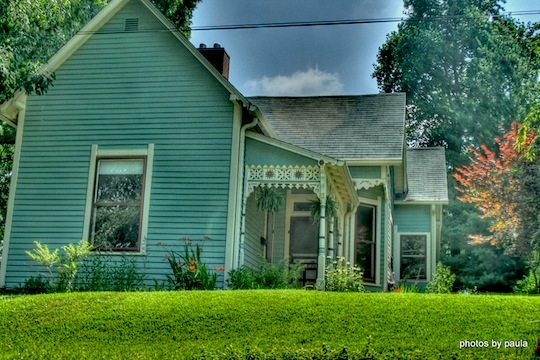 These are some magnificent homes painstakingly restored to capture the beauty of another era. 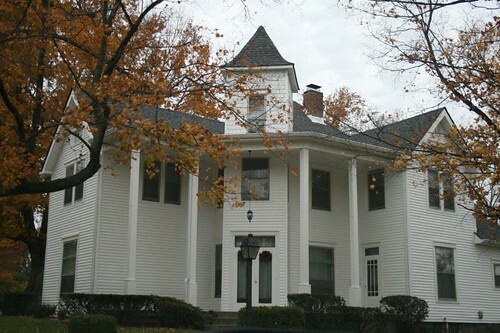 Some of these beautiful homes in Danville make it on the Historic Tour, while others are just some of my favorites. 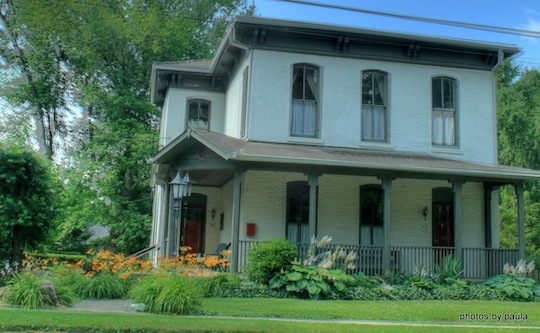 View the Slideshow of more Historic Homes in Danville.